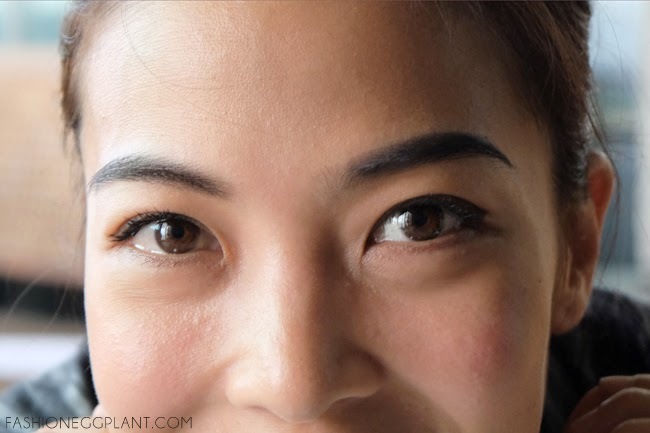 K-Palette is back with a new product and just like before, it does not fail to impress! 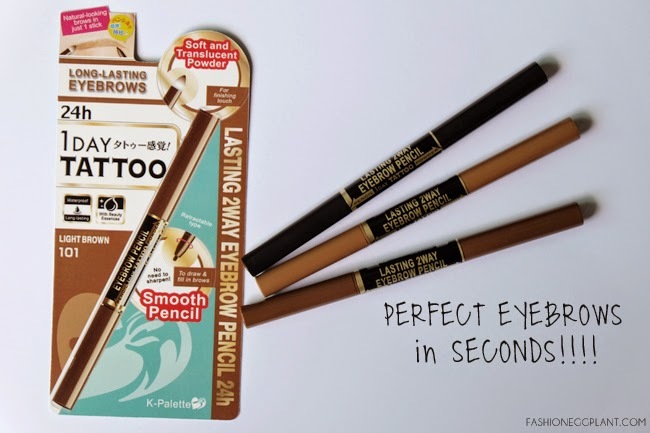 This Lasting 2Way Eyebrow Pencil gives more of a bold look than its predecessor. But just like the old one, it is just as easy and convenient to use and carry. It has a double-ended design which features a retractable pencil tip on one end and a powder smudger on the other. Its long lasting formula stays on for up to 24 hours and is resistant against water, sebum, and sweat. I love its rich pigment and smooth consistency: it immediately translates into rich color and applies on effortlessly. 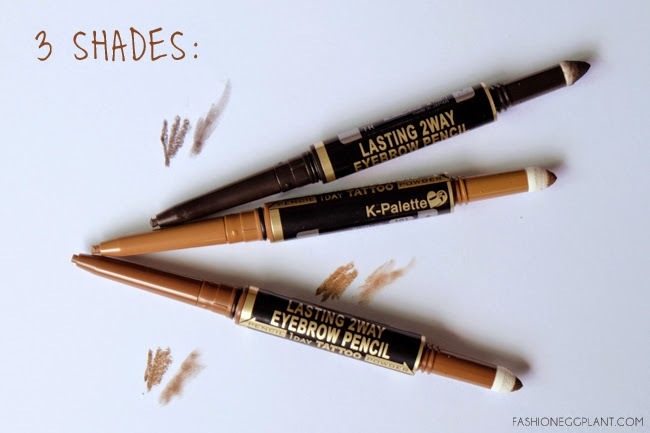 Perfect tool for one of this year's hottest beauty trends: The Retro Bold Brow! Old gives a more natural look while the new is definitely bolder! Using the grayish brown shade here. Also teaching you a beauty hack so you can get perfect bold eyebrows in mere seconds every single time! Buy K-Palette in the Philippines at all BeautyBar branches or visit The Beauty Source of Rustans Shangri-la, Alabang Town Center and Makati. Ang dami ng speakers in the market! Kelangan ko ng stencil na yan. So love K-Palette products talaga!! Aaww! Amazing! I wanna get one! It's pricey for a speaker though but totally worth your every penny. Love it! I can't live without music- so sometimes, I had to be mindful of my ipod kapag nagmumuni muni.. hehe.. I'd love to have one! I don't wear much make up but would like to try this. Thanks for the tip on the stencil! Cute speaker and seems techy and durable. Hope to get one in the future, i'm sure my kids will love it. They are totally absorbed in music these days. Looks sturdy and well built! Oh and yeah, your right doing stuffs with music along makes things fun! I hate doing my brows kasi i am na hindi magpantay. The k palates are wonderful. That's so nice. I don't know how to put one myself. Meron palang ganon na may mga template hahaha. Bagay kaya sa akin to. I've always been put off sa mga eyebrow liner kasi it seems I look masungit when I put one. BoomBottle is the perfect summer gadget!